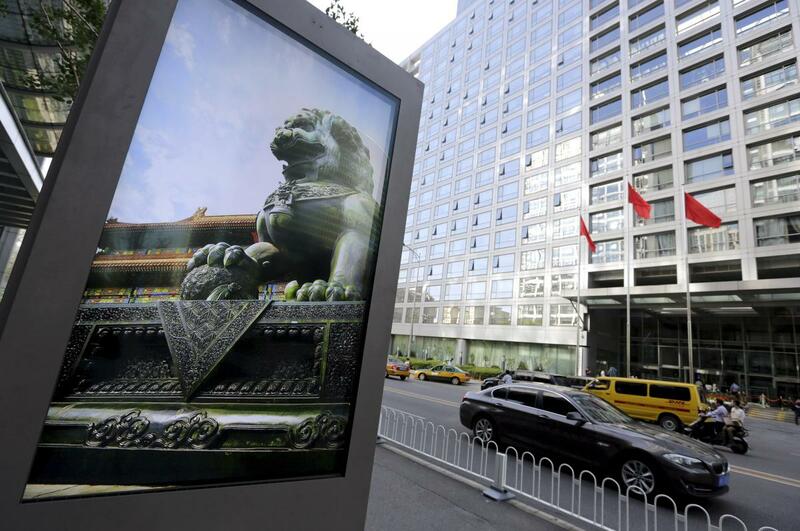 SHANGHAI/BEIJING (Reuters) – China’s securities regulator published revised rules on Friday that would allow listed companies to issue additional shares more frequently, and for broader use. The China Securities Regulatory Commission (CSRC) said at a press conference that money raised via private share placement can be fully used to replenish operating capital and repay debts. Meanwhile, qualified companies are now allowed to sell additional shares six months after the previous round of financing, compared with a minimum period of 18 months previously.